Fairfield Inn & Suites, located in Williamstown, MA is a new development of a 56,000 SQFT with 95 rooms on a two-acre land. The three-story brick building of this hotel is designed to fit with the architecture of Williamstown. Hotel’s red brick building echoes with the architecture of North Berkshire’s historic mills. 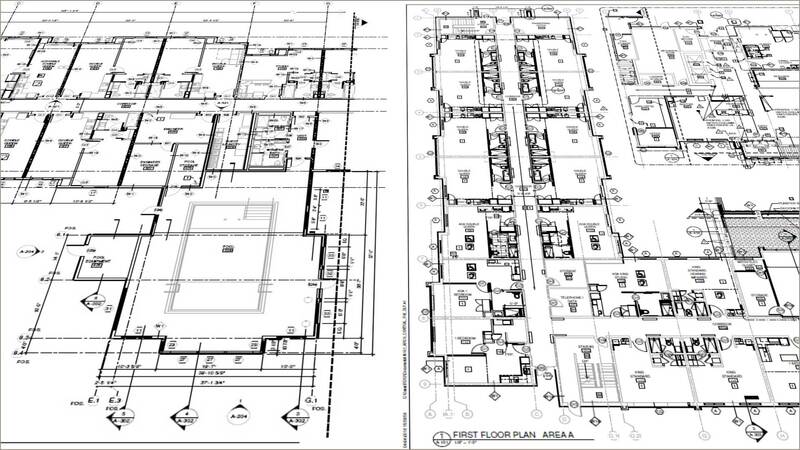 We were assigned with the task of BIM implementation during hotel construction project. 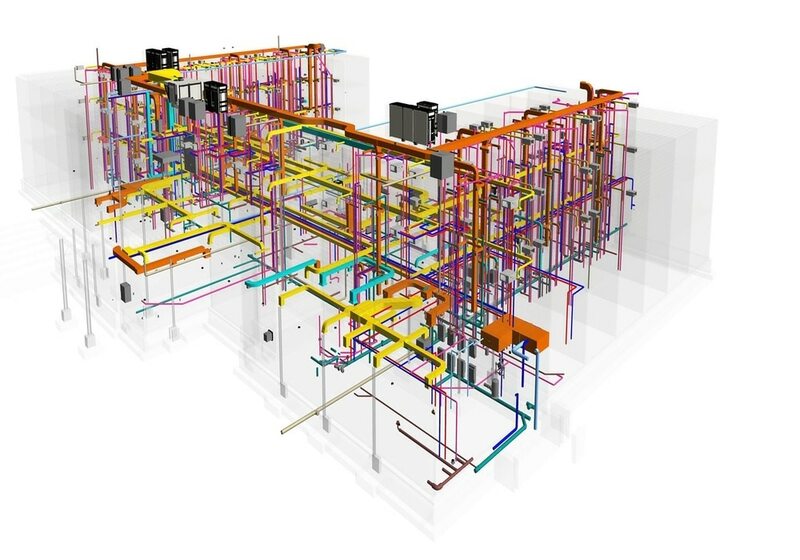 We are proud to successfully execution of BIM process consisting BIM Modeling and Coordination throughout the project. 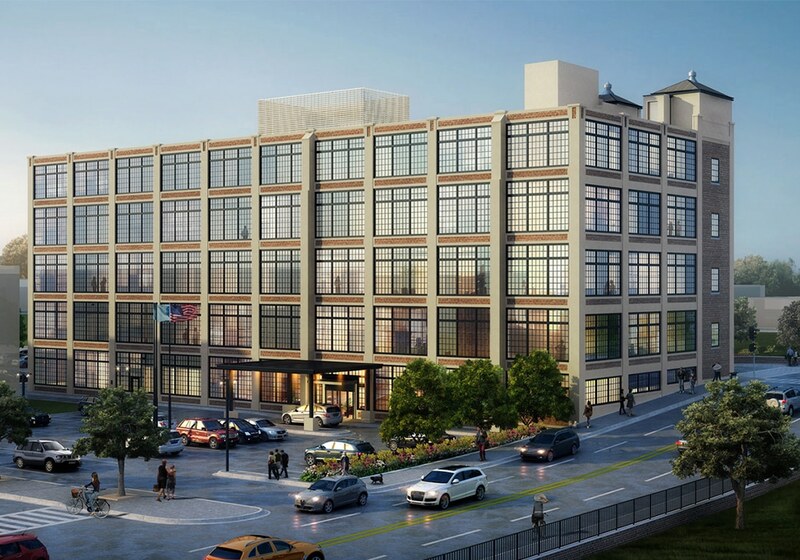 The scope of this hospitality project consisted of creating a BIM design models and coordination and collaboration of the architectural, structural and MEP designs. 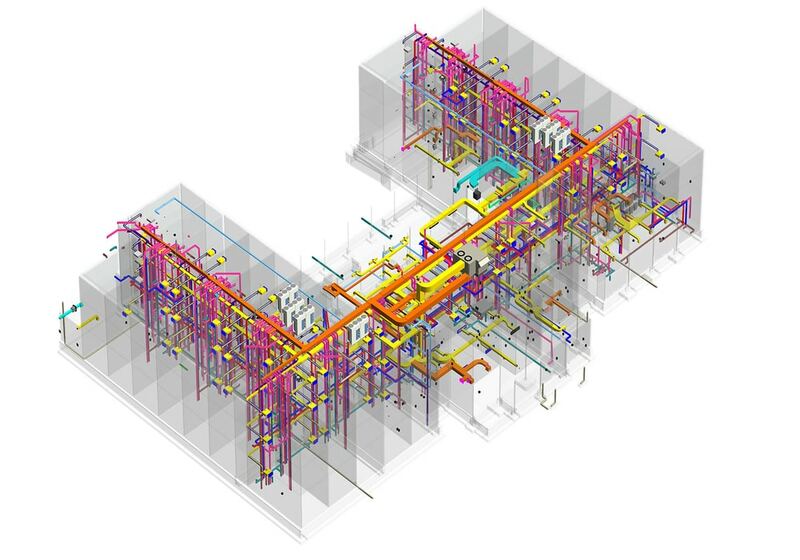 With the successful implementation of BIM, we were able to effectively communicate and manage the design model changes from multiple points. Different collaboration tools were used to make sure that latest design model is available to each team member at every moment. 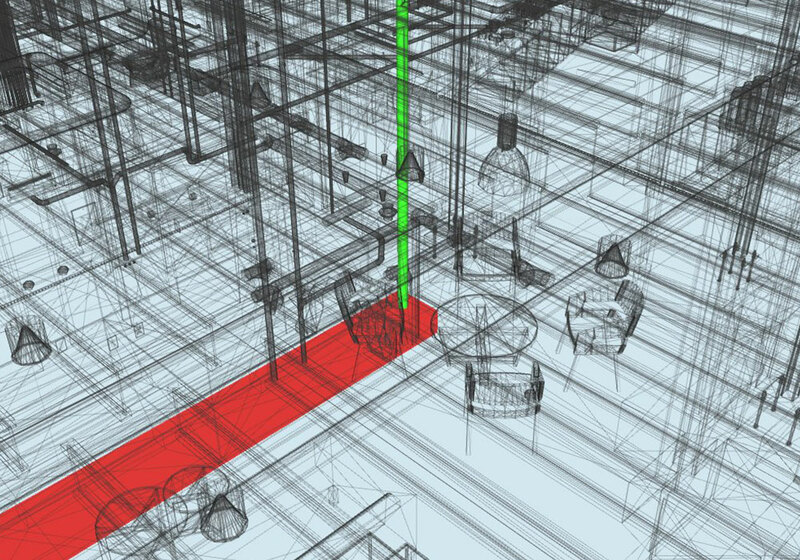 Effective clash detection during the coordination process provided valuable insights for designers to make the necessary changes. 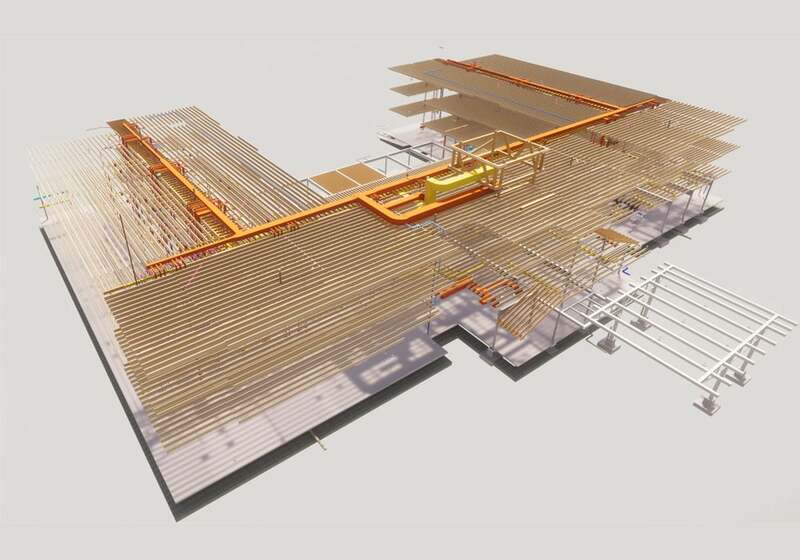 The technology used for the execution of this project is Autodesk’s AEC collation. 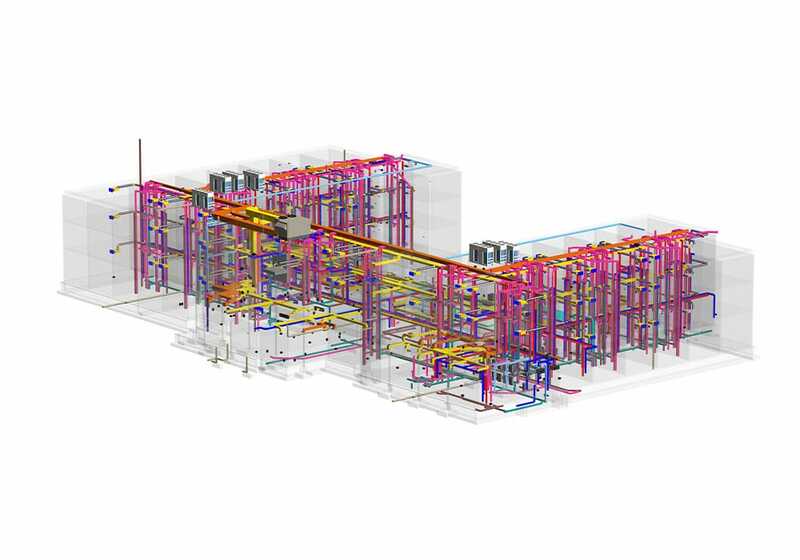 Dedicated BIM Modelers from the Architecture, Structural and MEP team worked in synchronization to create an accurate model. 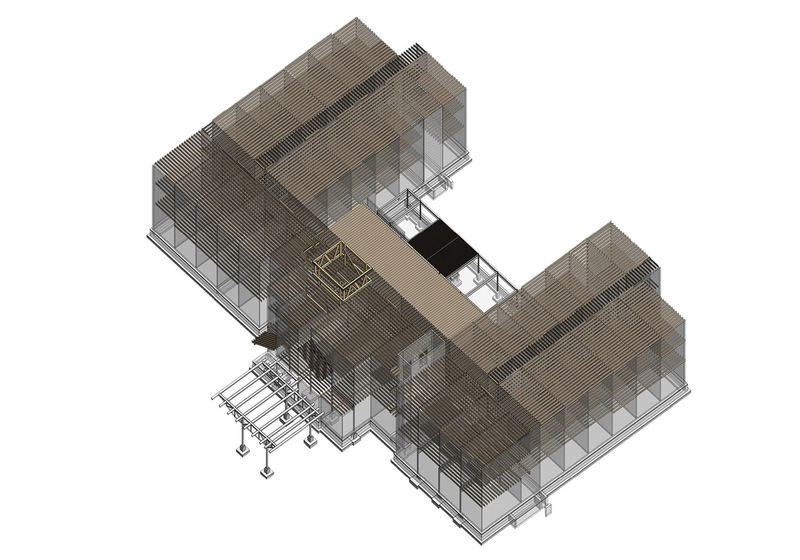 Different software were used at multiple phases for effective drafting and collaboration such as Revit, AutoCAD, Tekla, Navisworks, Bluebeam, 3D Studio Max software. Our 3-Level of quality checks assured accurate inspection of every drawing before dispatching it for collaboration. 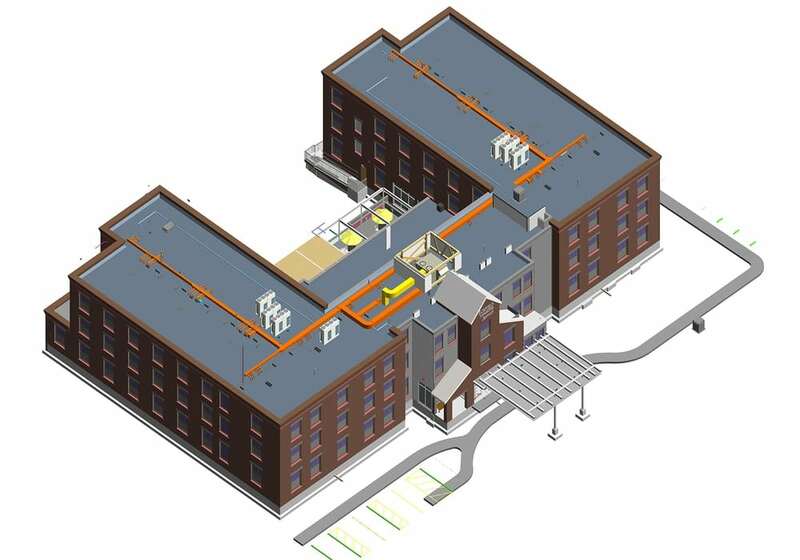 The Speed with accuracy is United-BIM’s main operational benefit. Their consultative approach throughout the project makes them an effective extended design team.